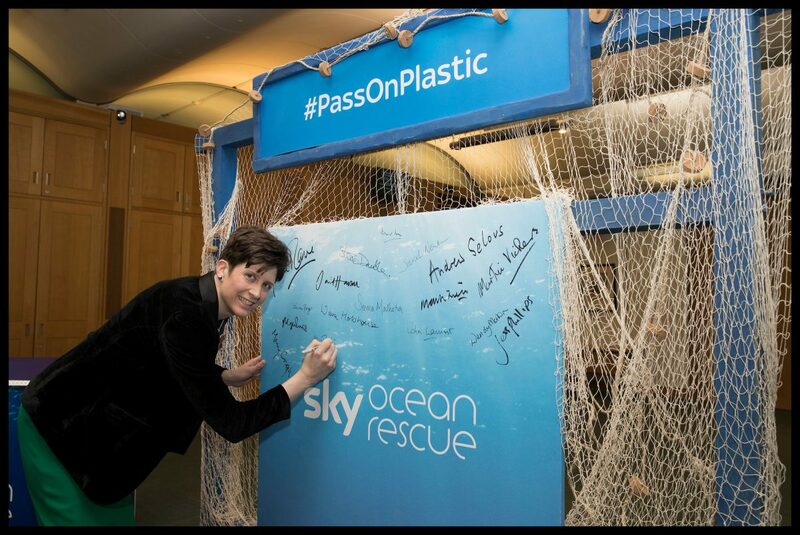 Alison Thewliss, SNP MP for Glasgow Central, today signed a pledge to #PassOnPlastic with Sky Ocean Rescue – a commitment to reduce single-use plastic consumption. 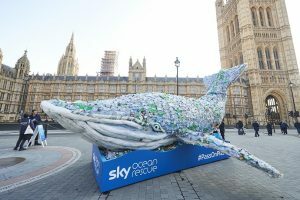 Launched in January 2017, Sky Ocean Rescue aims to shine a spotlight on the issues of ocean health, particularly single-use plastic, and inspire people to make small changes. The #PassOnPlastic pledge was also signed by 113 MPs, all making a public commitment to reduce their consumption of single-use plastics. Find out more about Sky Ocean Rescue on social media @SkyOceanRescue and on the Sky Ocean Rescue website.